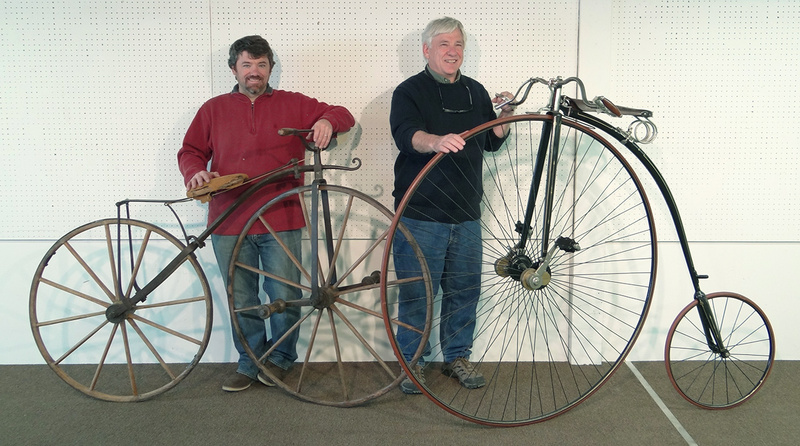 Sell your Antique Bicycle, Memorabilia, Parts and Collectibles – COPAKE AUCTION INC. Try searching our extensive back catalogues to find out what your item may be worth. Email us photos and/or a description of your item/s. We take single items or entire collections. Below are just some of the fantastic items we have sold. 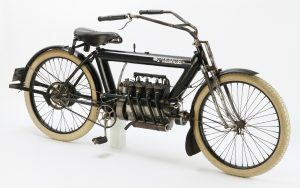 While these are some of the more high priced items featured in our auctions there is a large amount of items consigned to us and sold within the $50-500 range as well. There is something here for everyone interested in the hobby and we are happy to sell quality items of all price ranges.